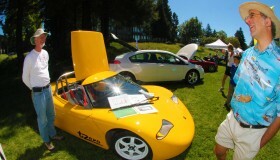 Check out some of our exciting event highlights! 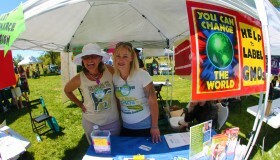 Volunteer at Earth Day Santa Cruz it’s a great way to help out and have fun! 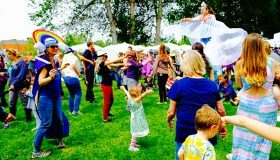 Earth Day Santa Cruz takes place in San Lorenzo Park. Click here for a map.